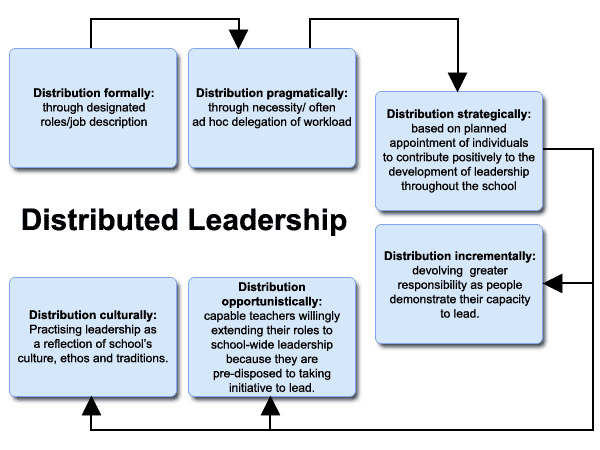 Schools need leaders who have a vision for improving quality and learning outcomes, and who are also effective at ongoing management tasks. Schools need leaders with a vision for improving the school’s learning environment within a well-functioning school-based management (SBM) system. SBM involves setting school directions concerning students, teacher development, and allocation of material and financial resources. Effective SBM impacts motivation, commitment, and student and teacher success by: facilitating school leadership that is both appropriate to the unique context and needs of the school community, developing and implementing school improvement plans, establishing fair and effective teacher appraisal systems, structuring classrooms and schools according to school needs, building partnerships with the community, and ensuring that frameworks exist to support the functions of other school departments and personnel. Fernandez, K. E. 2011. Evaluating school improvement plans and their affect on academic performance. Educational Policy, 25(2), 338-367. Giordano, E. A. 2008. School clusters and resource teacher centres. Paris: UNESCO International Institute for Educational Planning. Harmon, H. L., and Schafft, K. 2009. Rural School leadership for collaborative community development. The Rural Educator, 30(3), 4-9. Kilpatrick, S., Johns, S., Mulford, B., Falk, I., and Prescott, L. 2002. More than an education: Leadership for rural school-community partnerships. Canberra, Australia: Rural Industries Research and Development Corporation. Miles, K., and Frank, S. 2008. The Strategic School. Thousand Oaks, California: Corwin Press. Marquart, L. 2011. IFLA Publications: Global Perspectives on School Libraries: Projects and Practices. Berlin, DEU: Walter de Gruyter. OECD. 2012. Equity and Quality in Education: Supporting Disadvantaged Students and Schools. OECD Publishing. Robinson, V. M. J. 2010. From instructional leadership to leadership capabilities: Empirical findings and methodological challenges. Leadership and Policy in Schools, 9, 1-26. World Bank. 2000. Community Partnerships in Education: Dimensions, Variations and Implications. World Education Forum.